Do you own a business or know of a business (like your employer?) that would like to sponsor our walk? All benefits of sponsorship are listed on our sponsor registration form! 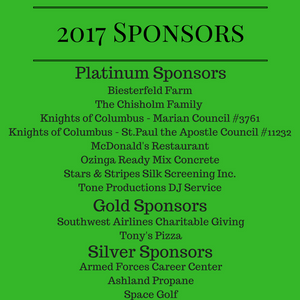 Thank you to those who are already sponsors! !